Today I want to show you, how I have made this Easel card. but some days the sun is shining and I long for a day in sunshine by the North Sea. 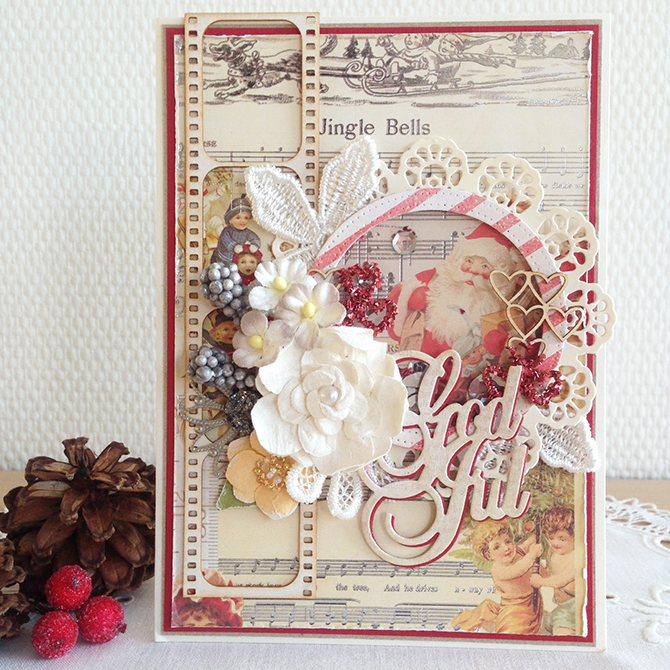 This Easel Card is made with papers from the gorgeous Newport serie by Riddersholm Design. Below you will see some pictures to descripe the Tutorial of this Card. 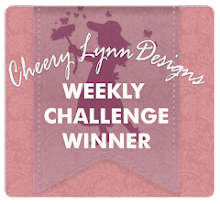 I have used a die from Waltzing Mouse Stamps for my cardbase. It is scalloped and stitched, but you can use any other die in the size you wish. The first part of the base has to be twofold. As you see, I have folded my cardstock and the edge of the die (over top of the card) must not cut the cardstock when you run it through your die-cutting maschine. At the right side you see the twofold cardstock opened. Now you have to make a scoreline at the middle, where the bone folder is placed on the picture. Now fold the card again in half and by the new scoreline you must fold opposite from the first fold. The two pieces at the left side are made with the same size die as your card-base. They will be your front and back of your card-base. I make both the front and the back piece, so that my card-base have the same scalloped and stitched edges all around the card when it is ready for decoration. Then glue the front and back to the two-folded card base. Now your card-base is ready for decoration. I have made these pieces for my decoration. Front+back: The "lightblue" pieces are 0,5 cm smaller than the sides of the card-base. And the designpaper pieces are 1,0 cm smaller than the sides of the card-base. Cut 2 pieces "Lightblue" 1,0 cm smaller than the sides of the card-base, and cut them in half. Cut 2 designpaper pieces 1,5 cm smaller than the sides of the card-base and cut them in half. The front of the card. I have used 3D foam. I have used chipboards for Wycinanka and Scrapiniec. Ink-it flowers, twine and lace. It stand by it self. Inside of the decorated card. The frame is made in a silicone mould. The sentiment is from a cut-out sheet. The snail shells, I have collected by the beach, and boiled them to avoid bad smell. At the flowers I have used my Wink of Stella Clear to get a fine touch of glitter. Thanks for visiting my blog today. Have a nice day. Wow, this was a stunning card <3 Love the soft colors on this. Nydelig kort og flott tutorial! 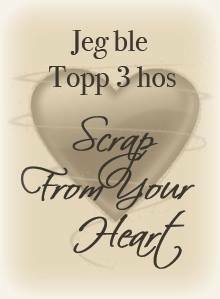 Tusen takk for at du deltar i Scrappiness sin utfordring.